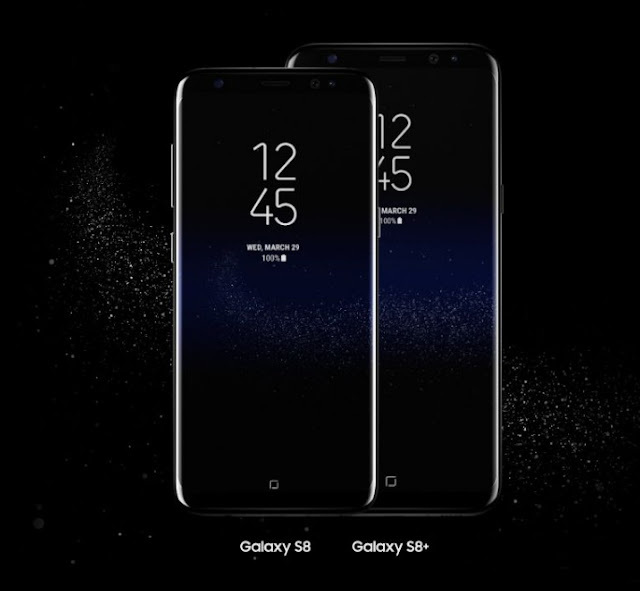 After getting a debut officially, Samsung Galaxy S8 and S8+ are getting their launch in the US this month. Each year, Samsung introduce its flagship in the market, and DisplayMate, being the worldwide leader in Video Diagnostics and Display Calibration rates the display and publishes its results using the facts, figures, charts and data points. Once again, Galaxy S8 comes with the knife of DisplayMate and its results are just as expected and claimed by the Samsung Company. According to the analysis, the DisplayMate Technologies published that the display of Samsung’s new flagship are the best in the market that you can buy. The color Gamut that Samsung has used in the display of Galaxy S8 is the same as used in 4k TVs. The perfect color contrasts are due to the accurate 100% DCI-P3 Color Gamut. Just as purported by the Samsung Company, Galaxy S8 can support videos for 4K UHD Premium TVs as it has been certified by the UHD Alliance for Mobile HDR Premium. Moreover, the lab results also indicated that the device as a higher resolution of 3K and an impressive display of 2960 x 1440. This impressive display of 2960 x 1440 includes the edge –to-edge area as well. For the large screen of 5.8”, the aspect ratio is 18.5:9. Further, the device records the Peak Brightness of over 1,000 nits. DisplayMate also speaks of the power efficiency of Samsung Galaxy S8. According to it, since 2013, Galaxy series smartphones’ efficiency has improved by 56%. 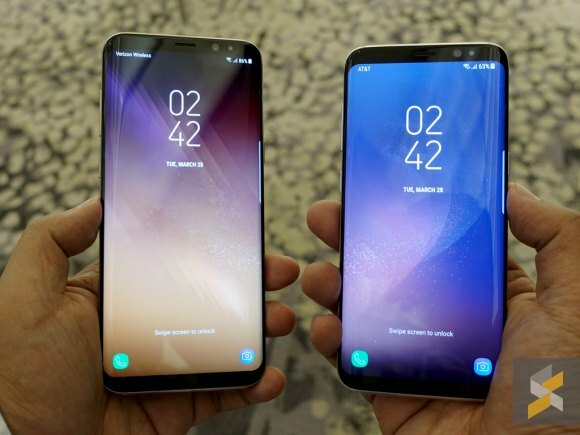 So, if you are the one who relies on the display of a phone, it would be much appealing to go with the Samsung’s new flagship.